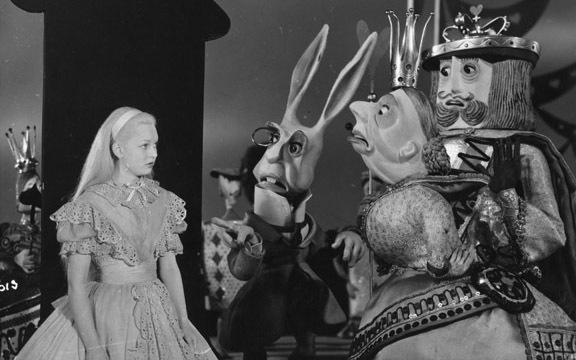 The Auteurs has long been a favorite Pictorial site, and today we wanted to bring attention to their fantastic post regarding BFI’s recently restored print of cinema’s very first adaption of Alice in Wonderland. 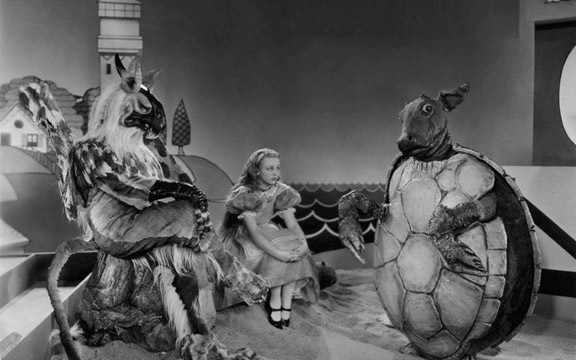 The film was made in 1903– not even 40 years after the first publication Lewis Carrol’s immortal novel and, although the print is crude, it is a surprisingly detailed retelling of the tale. 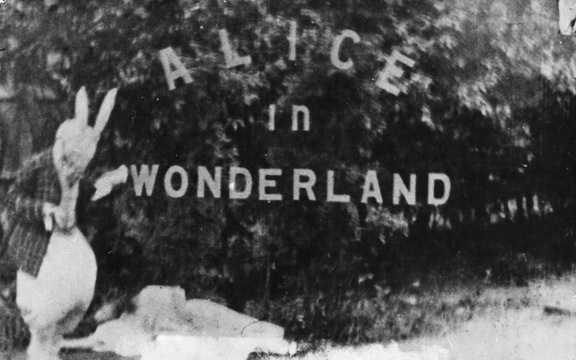 Watch director Cecil Hepworth’s 1903 version of Alice in Wonderland live at the Auters site. And even now, over 100 years since that 10 minute silent short, cinema still can’t seem to get enough. 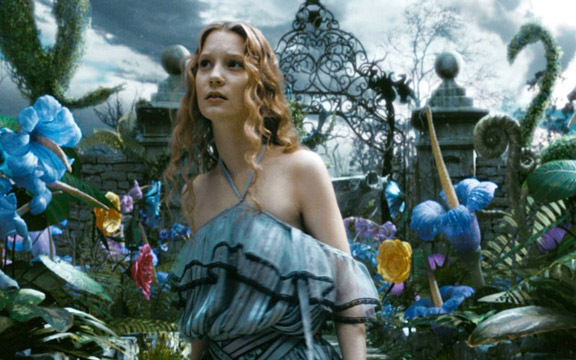 Unless you’ve been living under a rock, Tim Burton’s take on the story hits theaters this weekend. 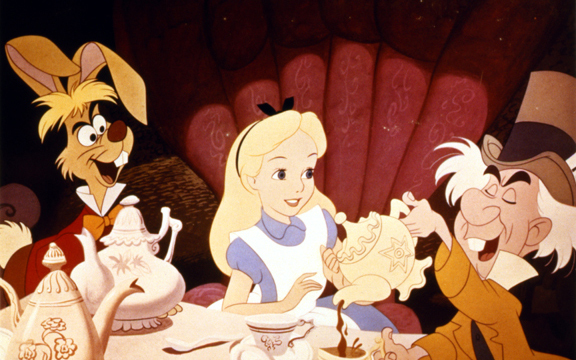 This being the case it makes for the perfect time to reflect on some of Alice’s predecessors. 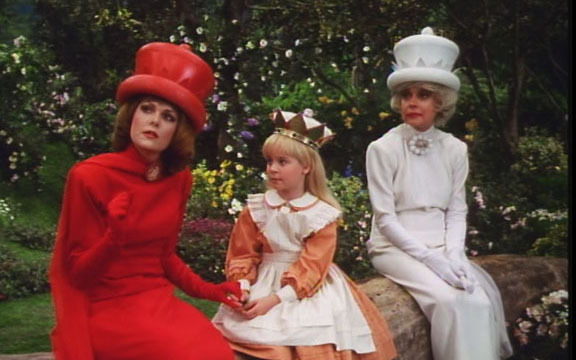 So we slapped together a retrospective of some of the better known screen adaptations of this curiously curious children’s tale.